Careers — VELV - Our Team, Remotely Yours. Digital is the new normal. This is our mindset, and we put it in everything we do. We're looking for someone to join our Front-End team as a senior developer with proven experience in Web Development, that understands the concepts of interface design, user experience and overall design. We're looking for a full-stack developer to join our team as a .NET Core Software Engineer with experience in ASP.NET Core, NodeJS and Angular, able to create distributed web applications over highly complex infrastructures using docker. Experience with Angular (v6) is important to help out in the front-end development. Education: Computer Science or related field. 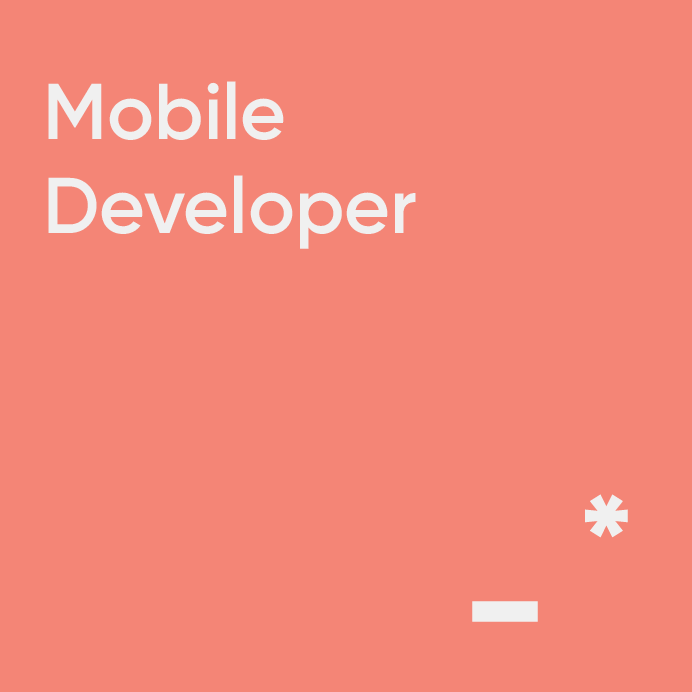 We're looking for someone that understands visual concepts and is able to translate that into mobile applications. He or she should have experience in both iOS and Android development, and be used to work in an agile team.